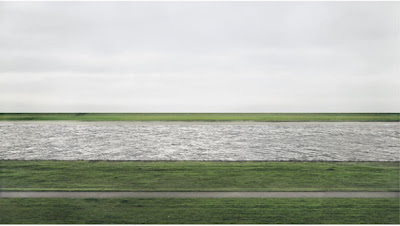 $4,338,500 — Winning bid for Andreas Gursky's Rhein II, sold at auction 11/8/11, the highest amount paid for a photograph to date. 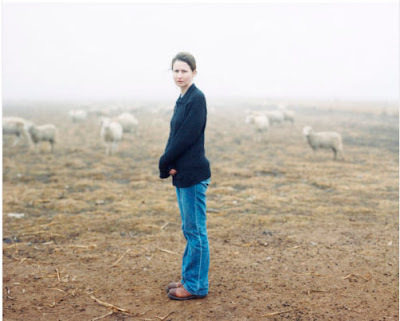 $4,250 — Highest bid as of 11/16/11 to commission Alec Soth to make your portrait. 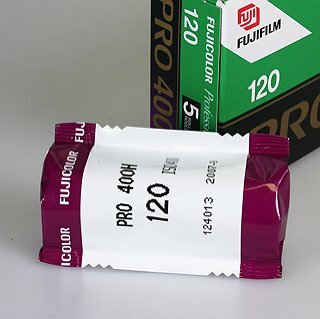 $4.59 — What is costs currently to roll your own.